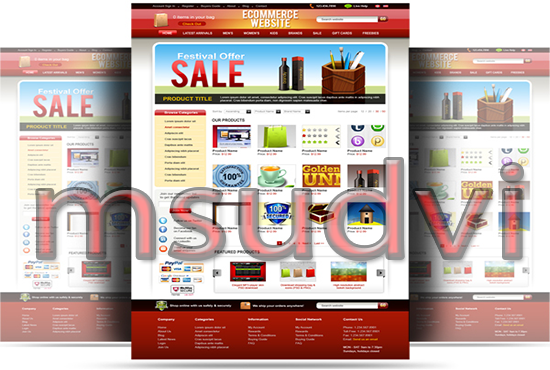 Hay, I am Masudvi professional web developer . I can build an Awesome Responsive eCommerce website store very attractive beautiful and fully customizable within 10 days.I look forward to working for you! 2000+ other ecommerce services are available. Send your Domane and Hosting login details. . So wtat are you thinking................? Order Now!!! For 1 gig I will install CMS on your server with a free theme and demo contents. This gig does not cover extra work like custom theme and plugin installation.